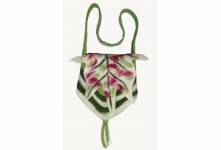 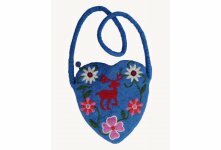 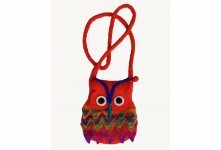 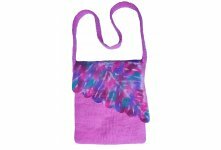 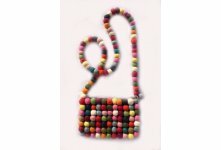 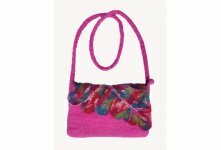 Beautiful magenta color felt children bag handmade in Nepal by Nepalese household marginal women. Our all felt products made from 100% New Zealand sheep wool. 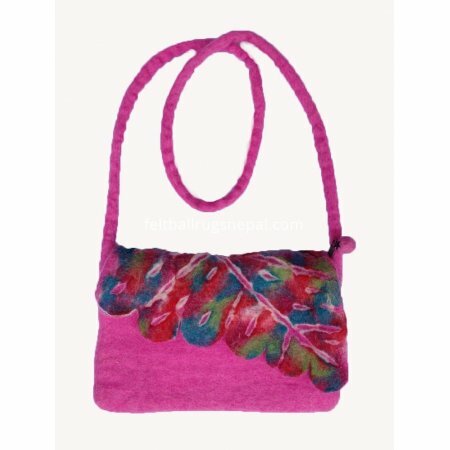 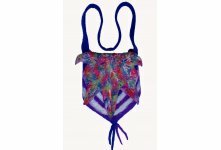 These bags are available in diffrent colors with best quality. 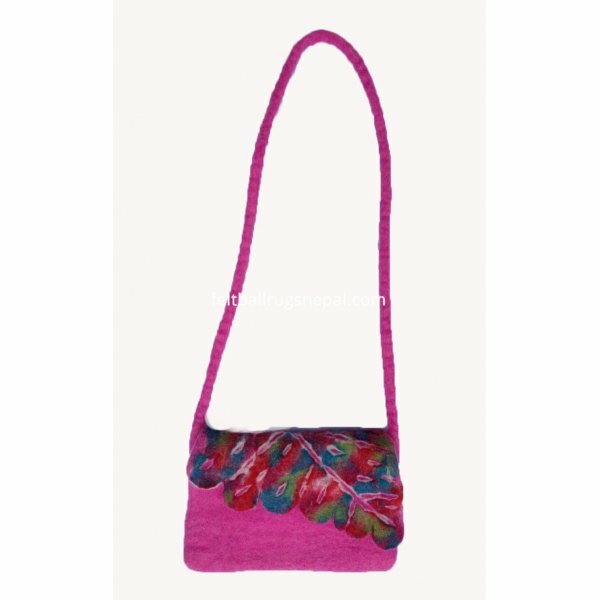 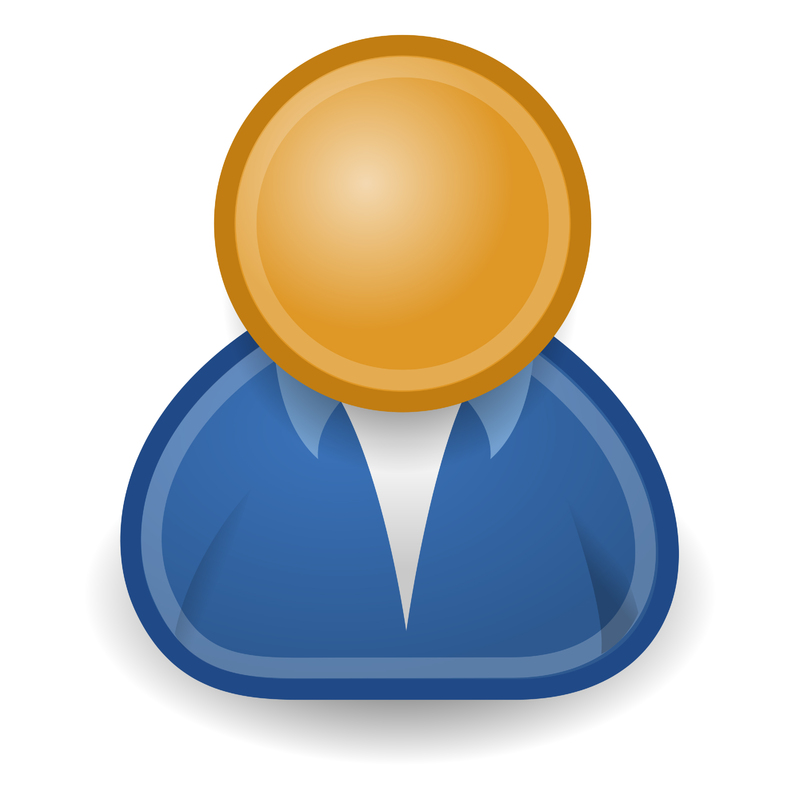 It is soft, unique and very stylish.